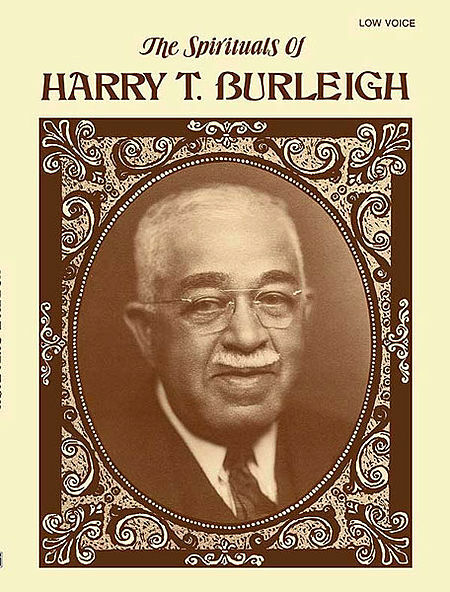 Welcome to the Erie Chamber Orchestra’s online archive devoted to Erie’s own Harry T. Burleigh! 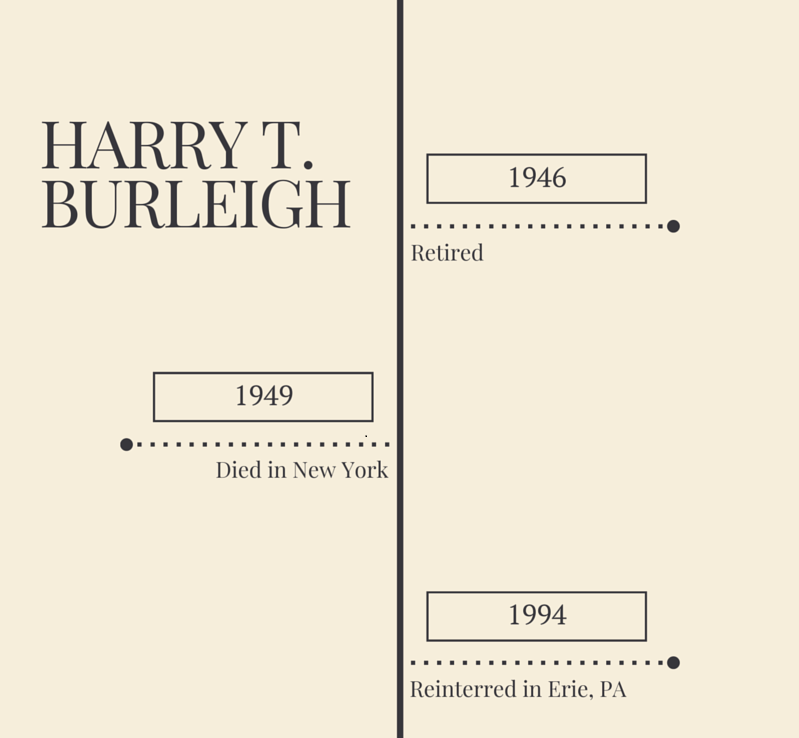 In this archive, you can find information about Burleigh, his ties to Erie, and concert media from the Erie Chamber Orchestra’s week-long celebration of Harry Burleigh. 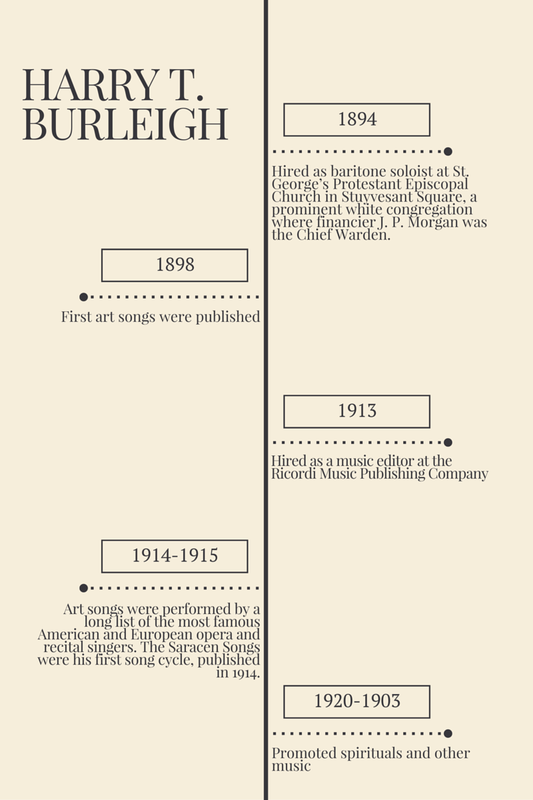 Born in Erie, Burleigh was a singer and composer of spiritual and sacred music for voice, and worked closely with Antonin Dvorak in New York City. 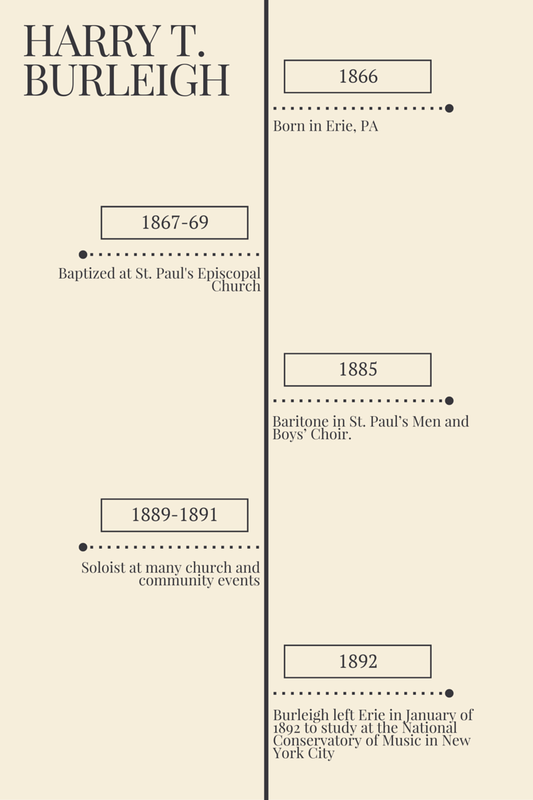 Learn more about Burleigh on the timeline below.